Customers choose us because of our quality, care, trust, rate and dependability. 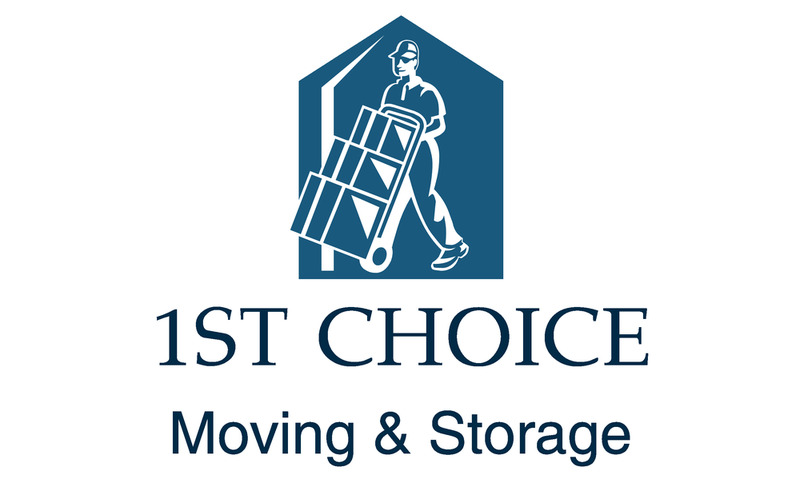 1st Choice Movers is a winning moving company that has performed over 24,000 moves. We hope to add you to our list of loyal moving customers. 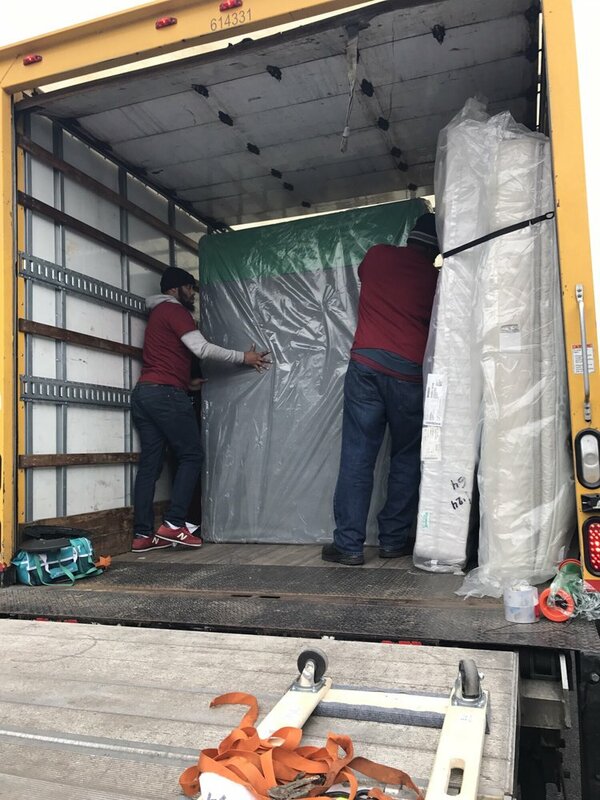 Very fast, friendly, and professional movers who care. Full service Packing & Unpacking services for your upcoming moves. Fully licensed and insured. We have a fleet of 16, 26 foot trucks. We do small, medium and very large moves, and plan the most efficient route to make your move a smooth transition. Loading, unloading, packing, PODS, U-Hauls, abf trailers, Office Moves, apartments, houses, inner-complex moves. We can book 30 days out if you like. We are Very Clean-cut and professional. 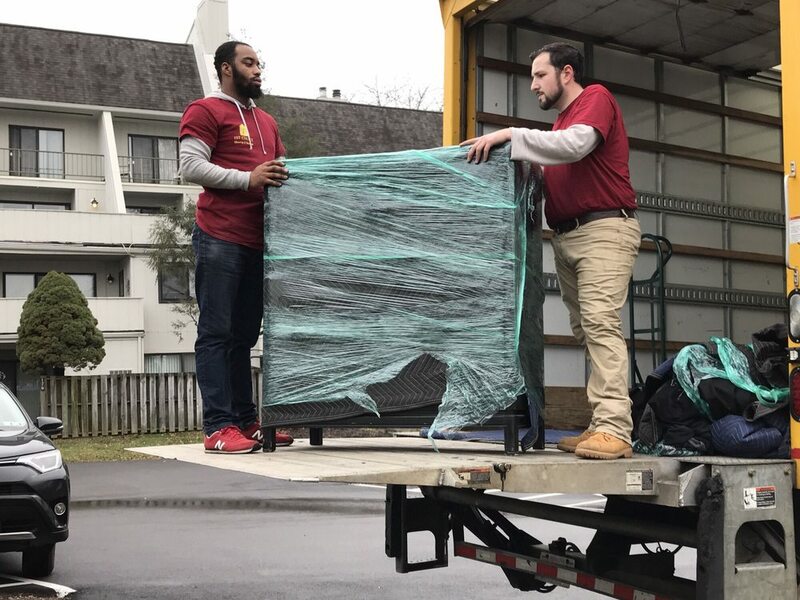 Established in 2006. mploying the perfect moving company can certainly make your life quite a bit easier, but choosing the best one can be quite a task. 1st Choice Movers is a fully-equipped, safe, reasonably priced and reliable Pennsylvania moving provider. 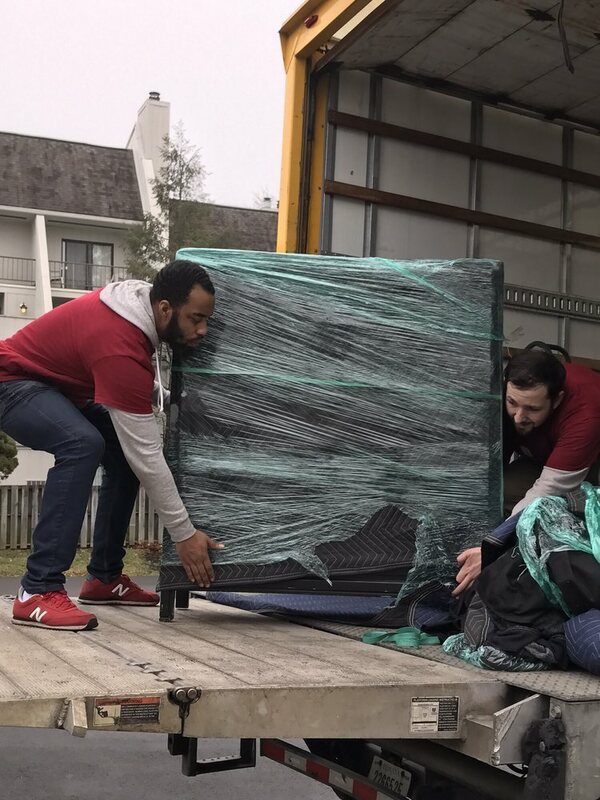 We provide wrapping and packing, transport and storage for household and business moving solutions just about anywhere in the country and most international destinations. Free online moving quote calculator is light and easy-to-use, not requiring any specific knowledge from you. Everything you need is to specify the total size of your belongings, starting and ending points of your move, using additional services like packing/unpacking, etc. and send the request. Considering all the data you entered we make the accurate and precise calculation of the cost and delivering time and will provide you the results in 5 minutes. You can see information about other local and long distance moving companies in Philadelphia in our catalog. Excellent service and really wonderful and personable movers. 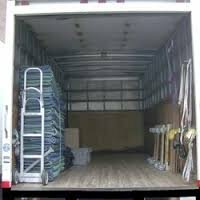 We used them for an in-town move from a 4br house to a 4br house and they were wonderful. I appreciated the care they took with our furniture and walls/ floors and their friendliness. Arrived on time, and did not leave until we deemed the work to be done. Would certainly use 1st choice again! Worse movers I ever used. Didn't even bring dollies to move furniture. Destroyed top of buffet. Move to twice as long as quoted.